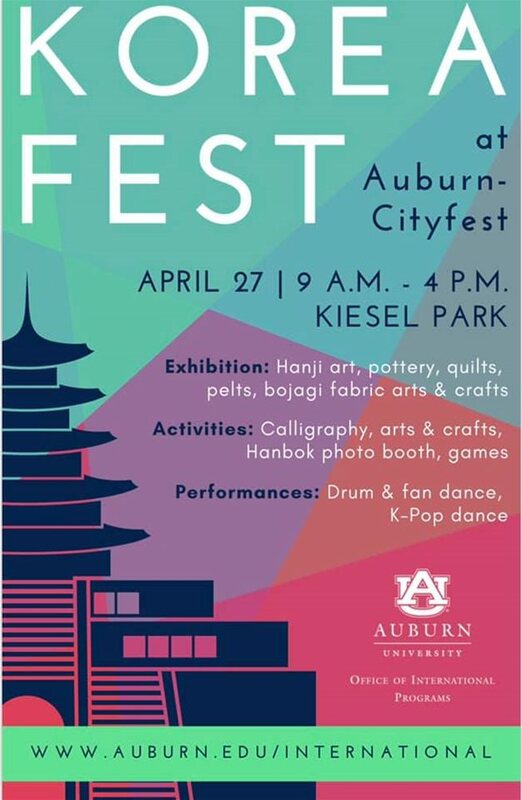 Come to Korea Fest, part of Auburn CityFest, on April 27, 2019, at Kiesel Park. This year, we are excited to bring to you local Korean artists exhibits from Hanji (traditional paper) crafts, quilts, pelts, and so much more. You don’t want to miss this exciting event.